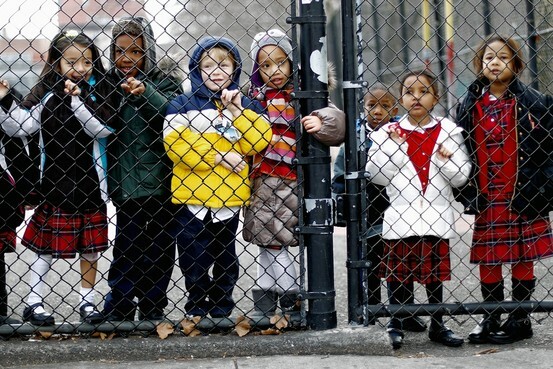 Racial segregation in US metropolitan areas has reached its lowest levels in in the last 100 years according to a report released by the Manhattan Institute. 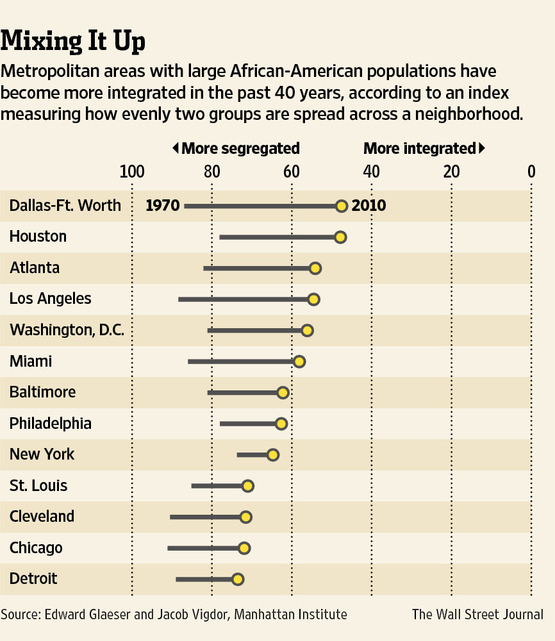 In other words, American cities are now more racially integrated than they have been since 1910. This is good news. “Gentrification,” or the economic renewal of inner-city housing, has been an influence in this desegregation. More important is the fact that black people are moving more quickly into suburban areas. In the 1960s, “one-fifth of America’s urban neighborhoods had exactly zero black residents.” Today, 99.5% of all neighborhoods nationwide have African-American residents. Further, Hispanic immigrants are moving into all areas of the country. This is good news for the economy because racial discrimination is economically inefficient. Entrepreneurs are prevented from selling to larger markets because of divisions between people. The wages of workers are held artificially low when they cannot market their skills in all areas because of discrimination. Beyond that, the simmering racism and hatred that lies behind the segregation is a tragic waste of human effort and life. Racism and hatred are also displeasing to the God who created all the languages of the world and ensured that people would spread out over the entire Earth (Genesis 11:1-9). God freely makes salvation through Jesus Christ available to people without discrimination: There is neither Jew nor Greek, there is neither slave nor free, there is no male and female, for you are all one in Christ Jesus (Galatians 3:28). The most important reason for integration on earth is to prepare ourselves for an un-segregated heaven. As the apostle John describes in the book of Revelation: After this I looked, and behold, a great multitude that no one could number, from every nation, from all tribes and peoples and languages, standing before the throne and before the Lamb, clothed in white robes, with palm branches in their hands, and crying out with a loud voice, “Salvation belongs to our God who sits on the throne, and to the Lamb! (Rev 7:9-10). God is most glorified when people of all cultures and languages worship together. Better get used to it now, gentle reader. At least we are moving in the right direction. 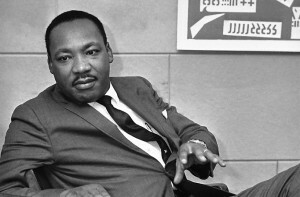 Today we salute the achievements and celebrate the life of Dr. Martin Luther King Jr. We can be grateful for how God used him as an ordained minister to fight nonviolently for racial equality and an end to discrimination in the United States. This was a fitting battle in a country that holds “these truths to be self-evident, that all men are created equal, that they are endowed by their Creator with certain unalienable rights, that among these are Life, Liberty and the pursuit of Happiness.” This battle was morally right, because “There is neither Jew nor Greek, there is neither slave nor free, there is no male and female, for you are all one in Christ Jesus” (Galatians 3:28). 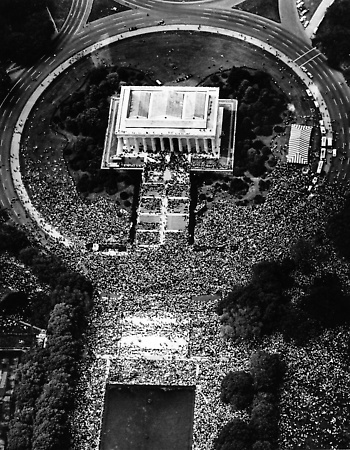 The movement for racial equality was also right from an economic perspective. Slavery is the most expensive form of labor. Though slaves were never paid, the cost of chains, dogs, and fear was much greater than wages paid to free workers. Even more, slavery destroyed the dignity and innovative spirit of human beings, and this economic loss is incalculable.